Bennett Emails: Can You Trust Your School's 2012 Letter Grade? Indiana's current state superintendent Glenda Ritz and Indiana's former state superintendent Tony Bennett. 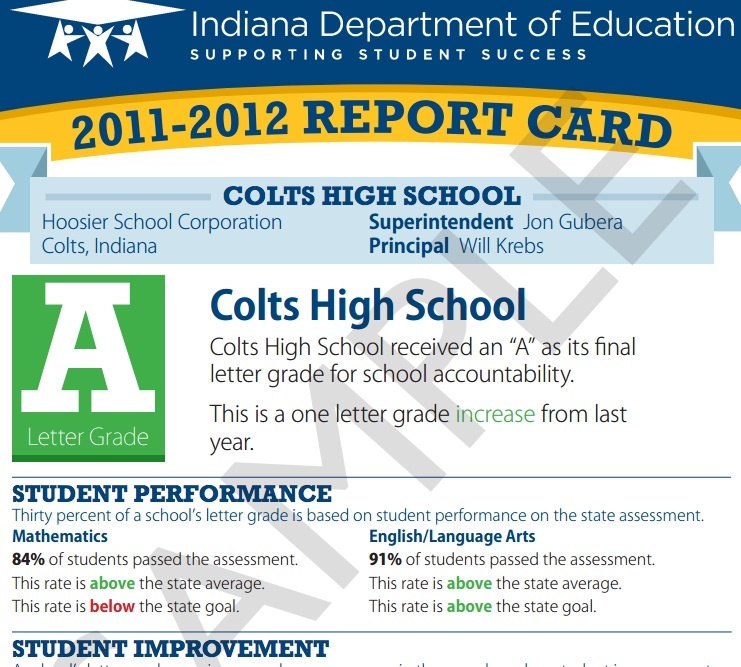 With the state’s A-F school ratings at the center of a national news story, Indiana’s current and former state superintendents both called for further review of the grading system this week. Tony Bennett, Indiana’s ex-schools chief, said he would ask Indiana’s Inspector General to investigate the changes his office made to the letter grading formula in 2012. “That way we can put this issue to rest, because frankly I am fearless,” Bennett told reporters as he resigned from his new job in Florida on Thursday, confident an outside review would vindicate his actions to change the formula to the benefit of 13 charter schools — including one founded by a prominent donor to his re-election campaign. 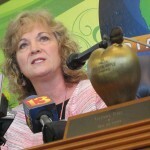 Glenda Ritz, who ousted Bennett to become Indiana’s current schools chief, also pledged to review the 2012 grades. 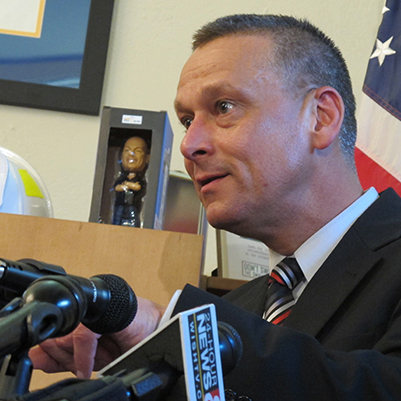 But unlike Bennett, Ritz says emails from Bennett’s time as state superintendent the Associated Press published Monday “demonstrated the seriousness of… problems” with the state’s A-F grading system. 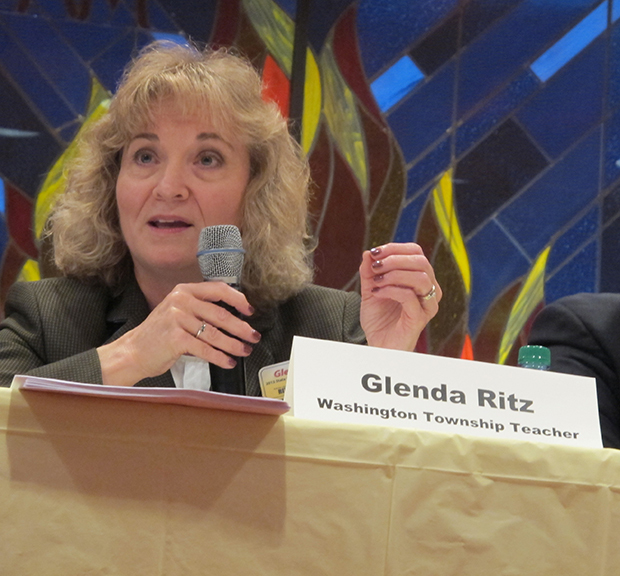 “There is an ongoing thorough examination of the current A-F model calculations to ensure that every school has the grade they earned in 2012; nothing more, nothing less,” Ritz said in a statement Tuesday. While there are diverging opinions about whether Bennett’s changes to the grading formula used to calculate the A-F grades constitute underhanded “cheating” or a legitimate fix to a new, complex state policy, there was agreement that the 2012 ratings deserve a second look. Today, at the direction of Governor Pence, Claire Fiddian-Green, Special Assistant for Education Innovation and Reform, urged the Department of Education to conduct a thorough and timely evaluation of the questions surrounding the A-F grading system and to report their findings to the State Board of Education at the upcoming August meeting. 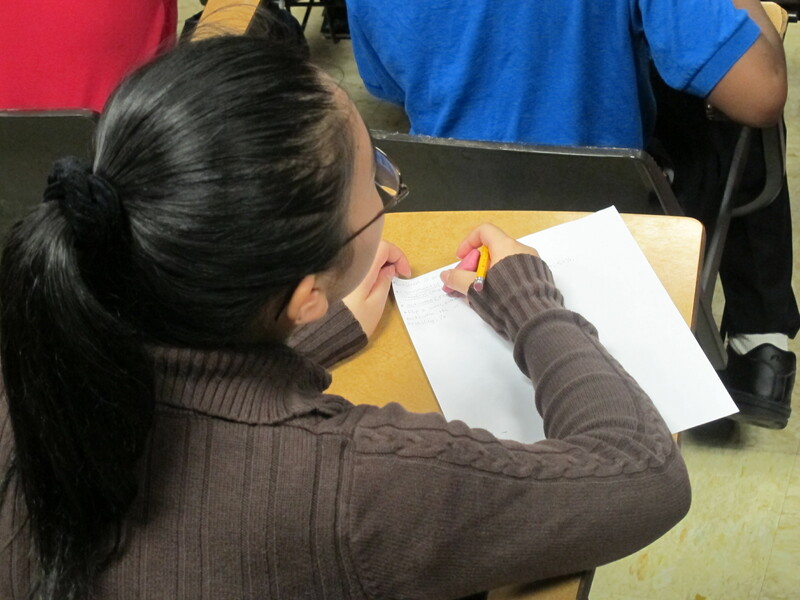 After the Department of Education reports its findings to the State Board of Education, the Governor believes we will be able to make an informed decision about how we might best ensure public confidence in our A-F grading system going forward. Christel House was part of a very broad coalition of education reform interests, including the Indiana Chamber, Goodwill Industries, Stand For Children, the Office of the Mayor of Indianapolis, the Mind Trust, and many others, who worked with Dr. Bennett and the Indiana Department of Education to suggest improvements in the “A-F” grading system. I endorse the call of many public officials of both political parties for a thorough review of the grades given to schools in 2012 and revisions made if they are inaccurate. We found a statistical anomaly that did not allow 13 schools — I want to emphasize that because there has been a focus on one school… to have their grade truly reflect their performance because they were unfairly penalized for kids that they didn’t have in their school. That wasn’t rigging anything. As a matter of fact, I want to say that I believe that we did the right thing for Indiana schools and Indiana children. Commissioner Bennett, Christel House’s inflated grade is suspect, and I’m questioning the integrity of the system. Accountability systems – even those required from the U.S. Department of Education – can be done right, but Tony Bennett unfortunately just made it that much harder to make the case for them.